Ukrainian President Petro Poroshenko said that the first batch of the newest Ukrainian Oplot tanks would be delivered to the Armed Forces this year. "Mass production of the newest Oplot tanks has already started. I am aware that they were produced in our country, but were all exported,” the head of state said at an opening of the exhibition of arms and military equipment on Kyiv’s Khreshchatyk. 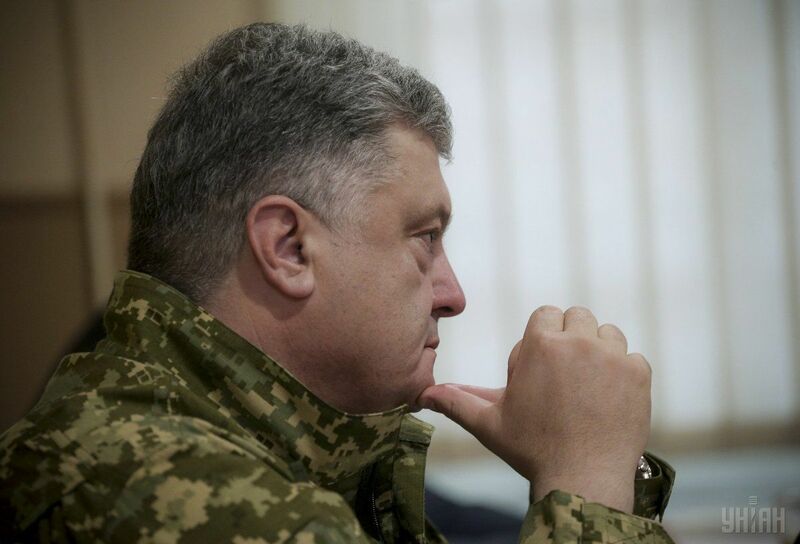 Read alsoKyiv Armored Plant improves T-72A tank – Poroshenko (Video)“The Ukrainian army did not have the money to procure modern tanks and arm the troops with these tanks," he said. "We have made changes to the state budget, and the first Oplot tanks produced by the Kharkiv plant will be delivered to the Armed Forces of Ukraine this year. This is our response to the wishes of the Ukrainian tank forces," the president added.